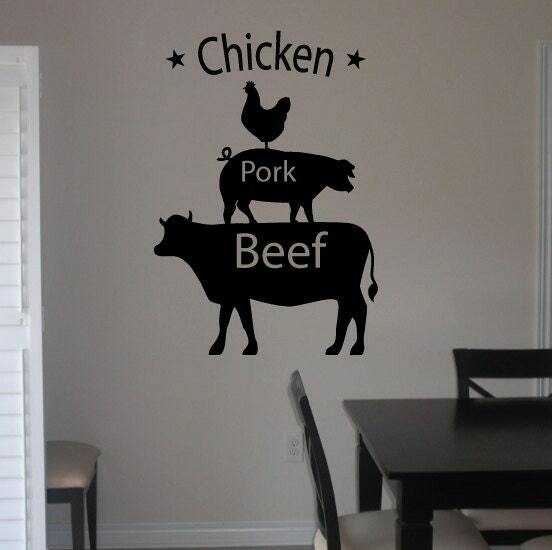 A great wall sticker/wall decal addition, ideal for your kitchen or dining area! 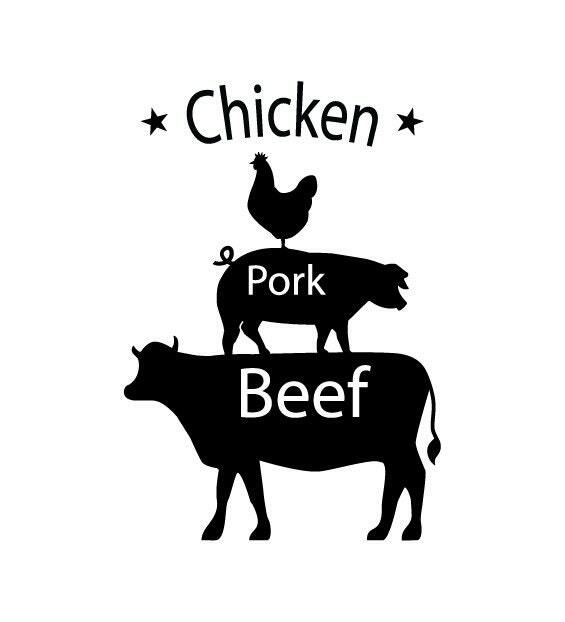 Chicken, pork & beef with shapes of the animals. A simple, yet such effective wall sticker!